It’s a very rare occasion when you can come across a great looking designer tablet case, which won’t set you back a fortune. 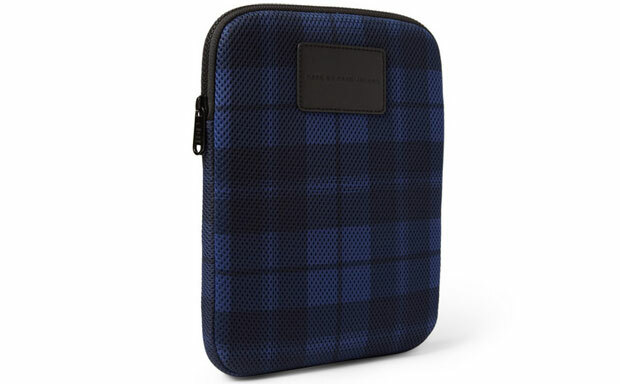 Plaid Tablet Case from Marc Jacobs is a tablet sleeve that fits this category perfectly. It can accommodate any Apple tablet model and a wide range of other similarly sized devices. 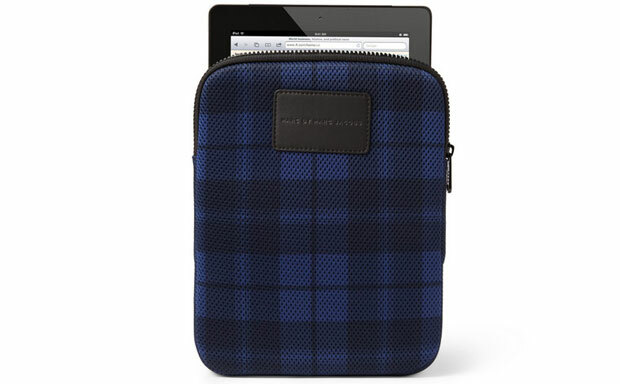 The iPad 4 case is made from plaid mesh fabric, providing extra durability without adding unnecessary bulk, at the same time adding a touch of blue and black sophistication to otherwise minimalist design. 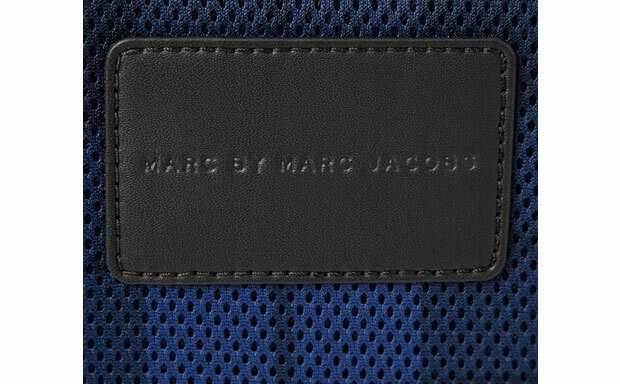 The interior of the new Marc Jacobs tablet case is lined with soft neoprene padding, preventing scratches and smudges. The iPad 3 case comes with high-quality zipper lock on top, which secures the case when not in use keeping the tablet within at all times. 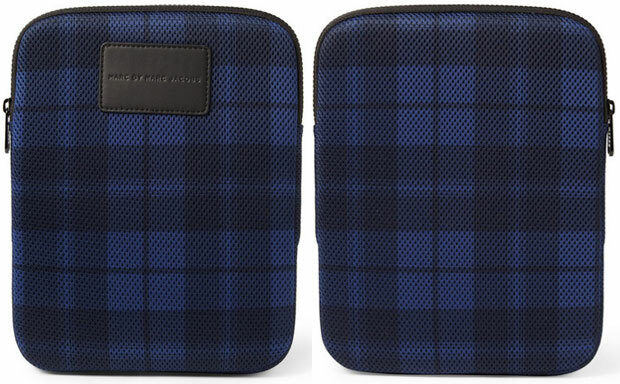 The Marc Jacobs Plaid Tablet Case sports a leather embossed logo tag, underlining its luxury status, but comes at a very affordable price for such a quality designer item.